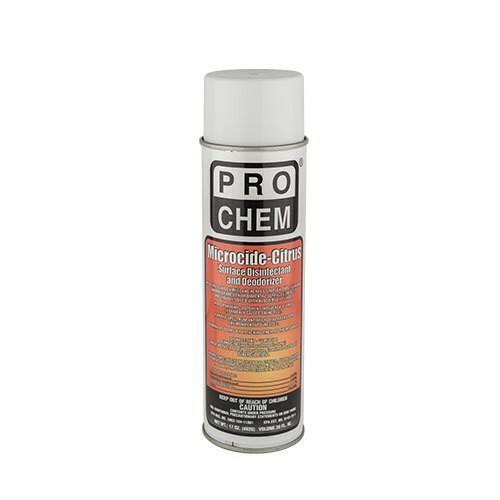 MICROCIDE | Pro Chem, Inc.
MICROCIDE kills HIV-1 (Aids Virus) and Herpes Simplex Type II Virus on pre-cleaned environmental surfaces/objects previously soiled with blood/body fluids. MICROCIDE is an effective phenolic disinfectant/deodorant which is bactericidal, tuberculocidal, fungicidal and virucidal. Also inactivates Influenza A2/Hong Kong and H1N1 flu virus. For use in hospitals and other medical facilities, industrial, institutional, commercial and residential facilities. 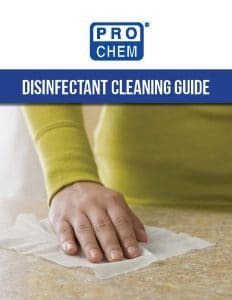 Disinfects and controls mold and mildew on hard, nonporous surfaces. Hold container upright. Shake occasionally during use. See directions for specific applications on product label.